Come celebrate Oktoberfest with us! 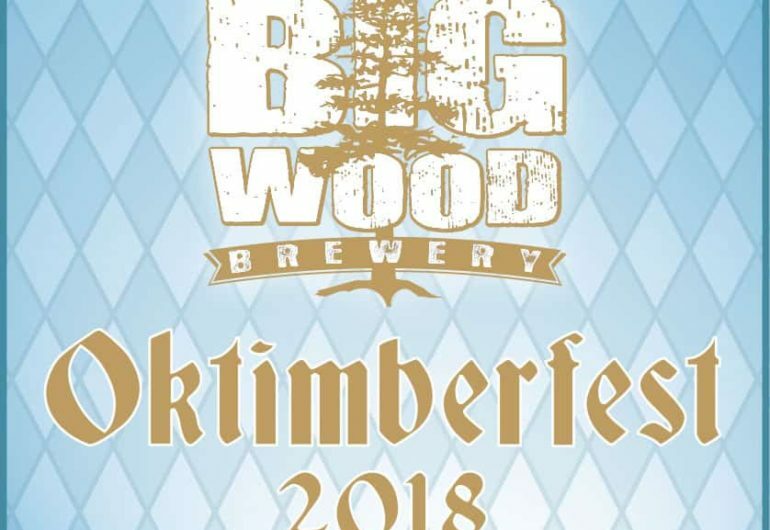 We’ll be releasing this year’s batch of Oktimberfest Märzen Lager in the Taproom and pints of the limited edition brew will be $5 all evening. Our good friends from Roma Restaurant will also be joining us to serve brats and smoked chicken wings for purchase. The Taproom opens at 3 PM and the festivities will continue until we close at Midnight.